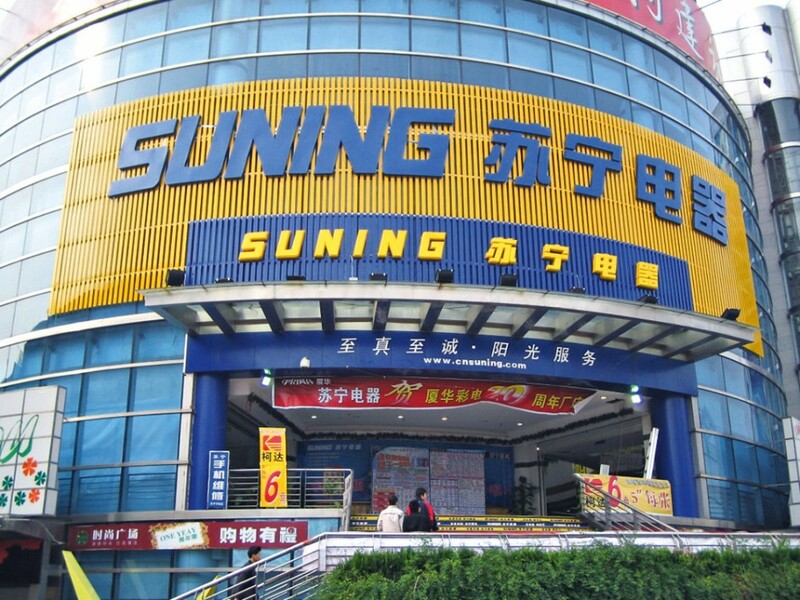 An inspiration for any start-up or entrepreneur: in 1990 Suning was a single unit air conditioner shop, today it is a retail giant with over six hundred stores throughout China. In a fiercely competitive market which has recently had a few new entrants from the US and Europe, Suning is still seen as one of the finest providers of home appliances worldwide. As consumer confidence returned in the latter part of the year, Suning’s returns once again soared as demand skyrocketed. This has been attributed both to the government’s economic policy and Suning’s own unique structure in difficult markets.